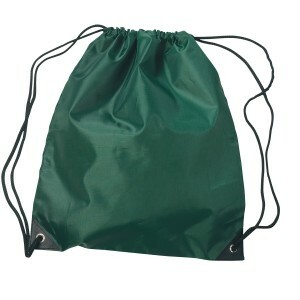 Get smarter by indulging with these customized small hit sports pack polyester drawstring bag! 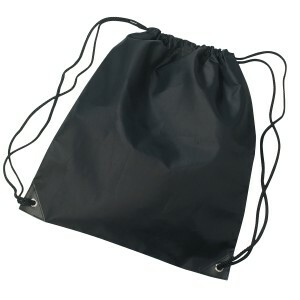 This polyester drawstring bag is perfect promotional choice for all those, whose marketing budget took a deep hit last year. 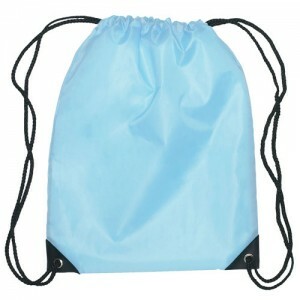 This drawstring bag is adorable, affordable and offers long time exposure against the investment. 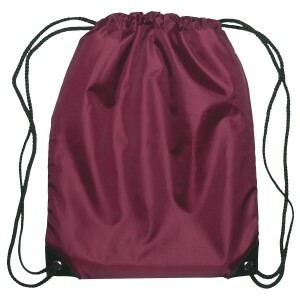 Youth sports teams, schools, educational centers, corporate offices, summer camps are some who have already indulged and gifted out these polyester drawstring bags. 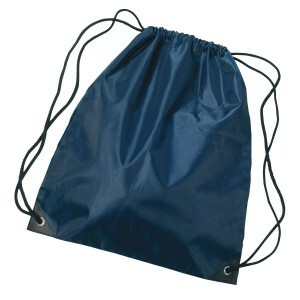 We offer attractive value savings on bulk ordering these drawstring bags. 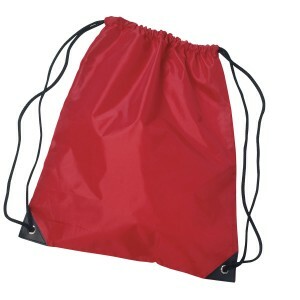 Request a quote to know discounts that you can expect on bulk ordering these custom small hit sports pack polyester drawstring bag. 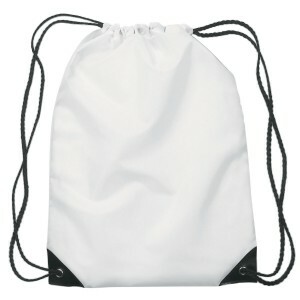 Features – Made up of 210D polyester and features contrasting simulated leather reinforcement black trim at the corners. 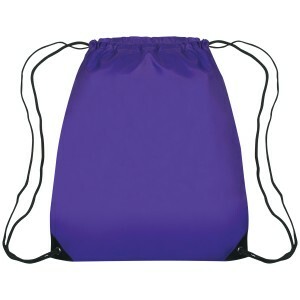 Available colors- Teal, Royal Blue, White, Gray, Texas Orange, Red, Black, Navy, Forest Green, Maroon, Lime Green, Pink, Orange, Purple, or Athletic Gold with contrasting black trim at bottom corners. 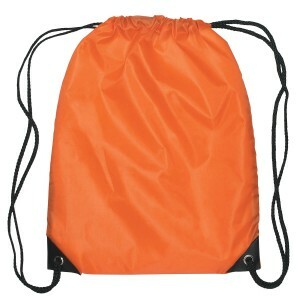 Imprint Area- 8" W x 9" H. *Rush Service Offered at Standard Pricing. 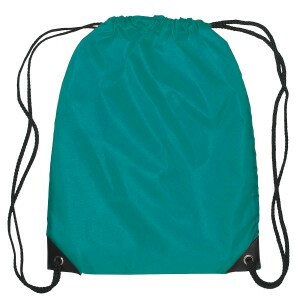 Available Colors: Teal, Texas Orange, White, Gray, Red, Royal Blue, Black, Navy, Forest Green, Maroon, Lime Green, Orange, Pink, Purple, Athletic Gold, Light Blue, Digital Camouflage. Product & Design Quality - Higher quality than I expected, the screen printing looks great and our students were thrilled to get them! Customer Service & Shipping -Great follow up and easy shipping. 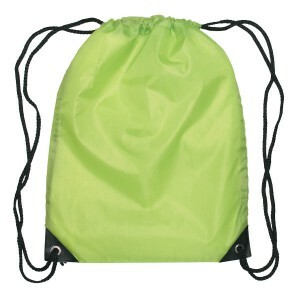 Product & Design Quality - Great color, great quality! Customer Service & Shipping -Responsive, easy to work with! 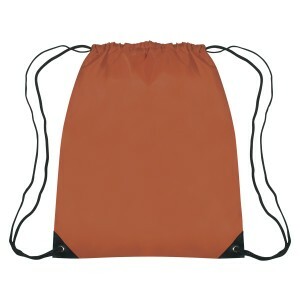 Product & Design Quality - This has been a great product for our needs! 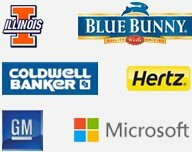 Customer Service & Shipping -Great personalized service when needed and online chat is always helpful! 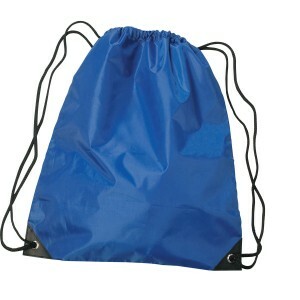 Product & Design Quality - The bags are perfect for our high school marching band and designing them was quick and easy. 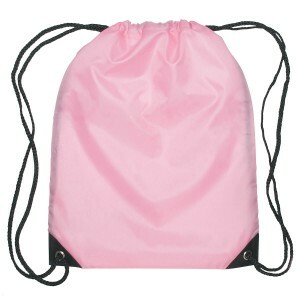 Customer Service & Shipping -Customer service was excellent - chat option is very helpful. Can't believe how quickly the bags were delivered! 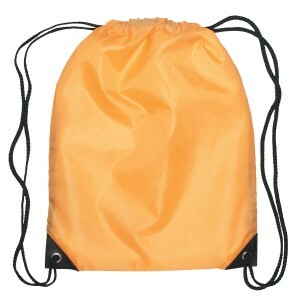 Product & Design Quality - The bags look great. 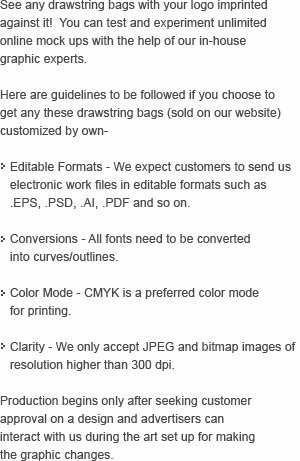 I received two samples before ordering to make sure that I order bags in the quality that I wanted which made everything very easy. Customer Service & Shipping -Phenomenal customer service. I had all my questions answered and was quickly responded to by Eric Kim. 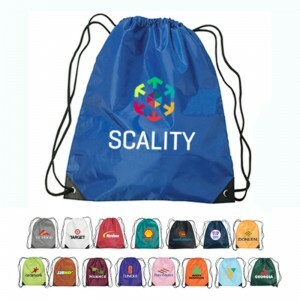 He helped in selecting appropriate colors to best suit our logo/design and the bags look fantastic. Thank you so much! 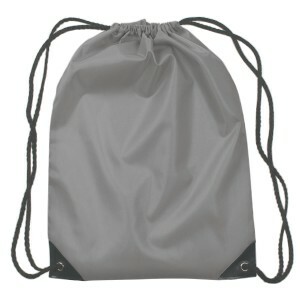 Product & Design Quality - The bags are very nice quality and exactly what we were looking for. Affordable quality! Customer Service & Shipping -Shipping was super fast and we had our product in time for our event. Will definitely order again!